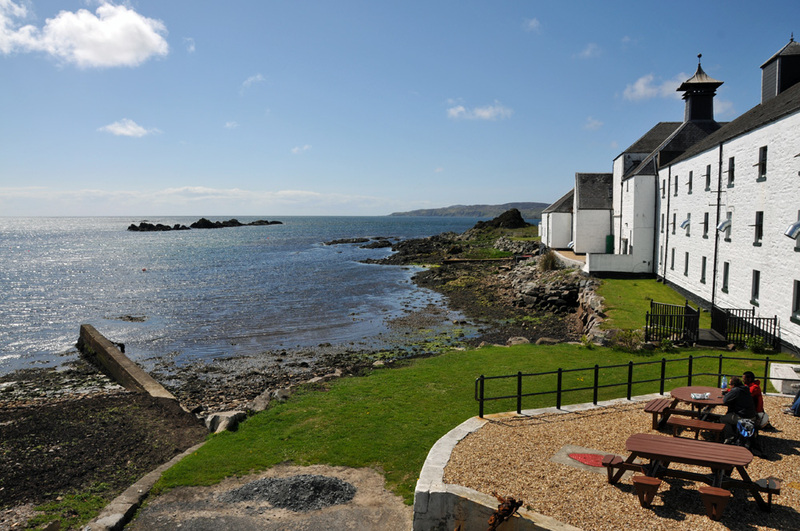 From a beautiful sunny April day on Islay, a view south at Laphroaig distillery. This entry was posted in Distilleries, Landscape, Repost, Sea Loch, Sunny Weather and tagged Islay, Laphroaig, Loch Laphroaig, The Oa by Armin Grewe. Bookmark the permalink.